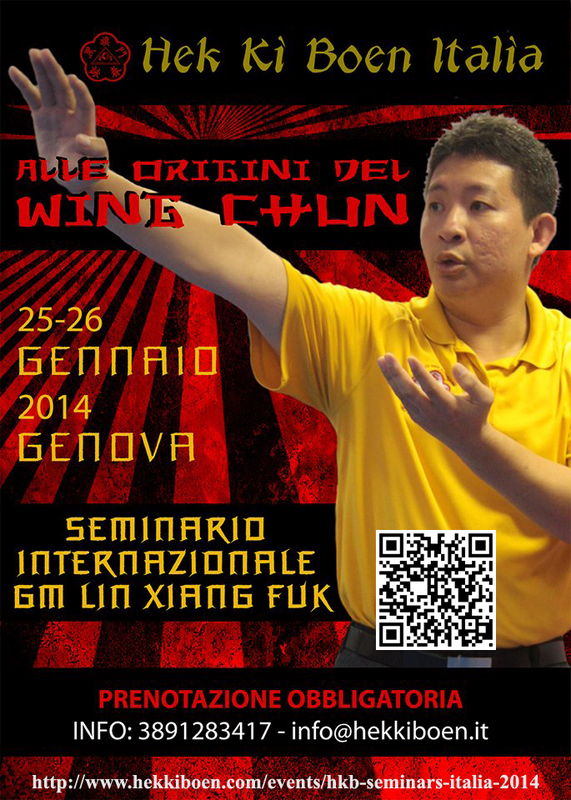 HKB Annual Seminar and Workshop in Italy 2014 by Grandmaster Kenneth Lin Xiang Fuk. 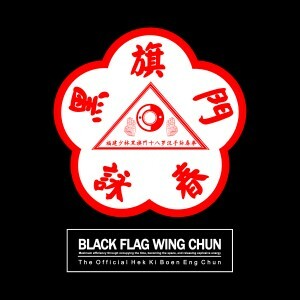 Black Flag Wing Chun / HKB Eng Chun Annual Seminar and Workshop in Italy 2014 by Grandmaster Kenneth Lin Xiang Fuk. 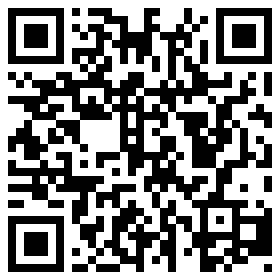 Do not MISS OUT this once a year event in Italy! !